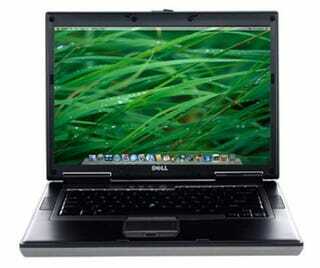 If OSX Was Available on Non-Proprietary Hardware, Would You Ditch Windows, Macs? This is a question that has been on my mind for years now, and with the whole Pystar fiasco making headlines recently, the subject has been on the brain once again. I have always wondered how much market share OSX would gain over Windows if Apple opened it up to non-proprietary hardware. It seems unlikely at this point, but if it did happen would you ditch Windows? And if you already own a Mac, would you choose to install OSX on different hardware?